The USB (or Universal Serial Bus) flash drive, a device that has grown in popularity hugely since it hit the market initially in 2000 is seen by masses of people across the world now as an essential device. Whether it is for securing crucial data as a back-up or for transporting files and photos from one place to another, the USB should be a necessity for anyone using a computer or laptop. The great thing about the USB flash drive and why it has been as successful as it has in terms of its importance to consumers is how much can be stored on it and how simple it is to transfer that data from place to place. You can find countless different sizes but in many cases the USB is only a few centimetres in size and this has been a highly convenient design feature to store so much on such a portable piece of equipment. Being able to get important files, photos and suchlike from one computer to another no matter where you are is such a useful quality. It can be used in your home, at work, at school, anywhere, and the speed of it is another vital benefit. It gets said so often and it can be so easy to let it slip your mind but making sure you have your work or important files backed up is of such paramount importance to protect yourself from unforeseen circumstances. USBs are perfect for this due to how much they can hold and for the price you can purchase them for too. It is as simple as plugging it into the USB drive, another benefit over hard drives which require a separate power supply for example. 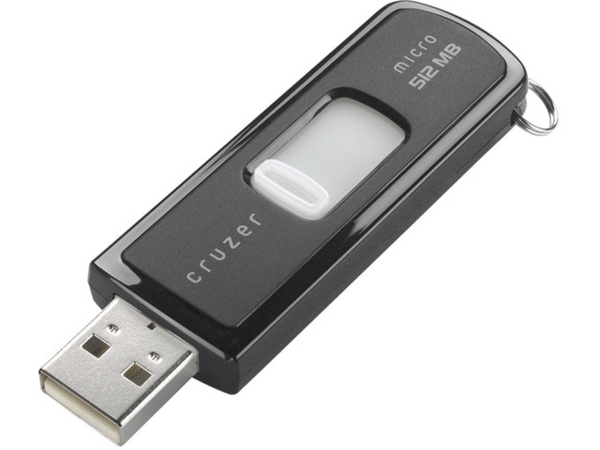 The USB 2.0 was the second generation and rapidly improved the speed of transfer for the data in comparison to the first edition. The 3.0 made significant advancements too when it came out in 2010 and you can even get leather, wristband and credit card flash drives for example now. In terms of price you can get 2.0 editions with 8GB of memory for comfortably less than £10, whereas bigger sizes will obviously mean higher costs. You can get a 3.0 with 32GB for less than £10 but of course quality will vary and the particularly high-end flash drives will set you back a few hundred pounds.